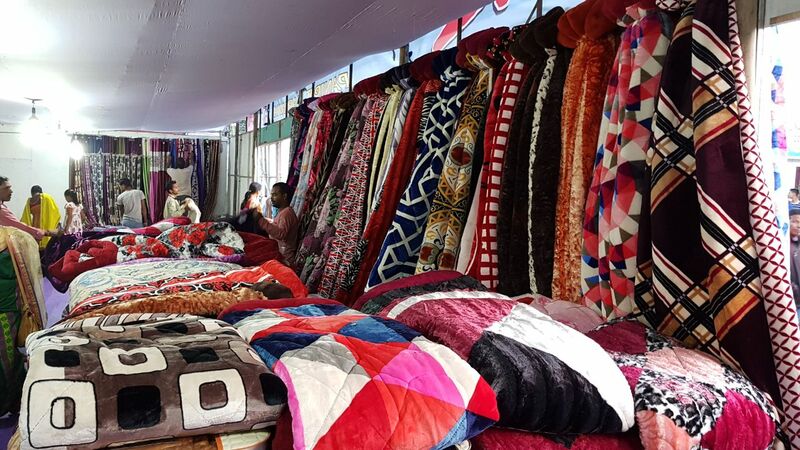 The National Handloom Expo begins from Friday at Rajmela playground in Kokrajhar which is organised by the BRAWFED. More than fifty stalls have been installed in the Expo. Participants from various states of the country and Bhutan will showcase their products in the Expo. EM irrigation and WPT BTC Rajib Kr Brahma inaugurated the 14-day long Expo. In his speech Rajib Kr Brahma appealed to all the weavers to bring their products to the Expo so that they get exposure and sells these products to the customers.